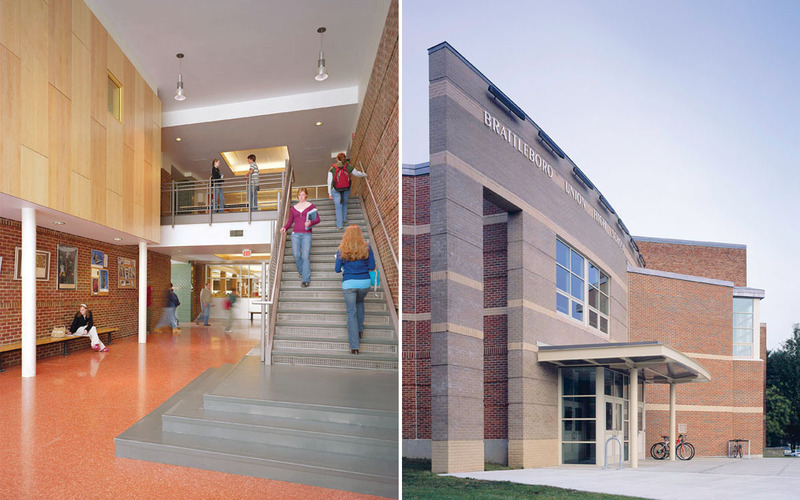 The Community of Brattleboro and the Windham Supervisory District worked with TruexCullins on the renovation of and additions to the High School, Career Education Center and Brattleboro Area Middle School. The preexisting 272,000 sq.ft. 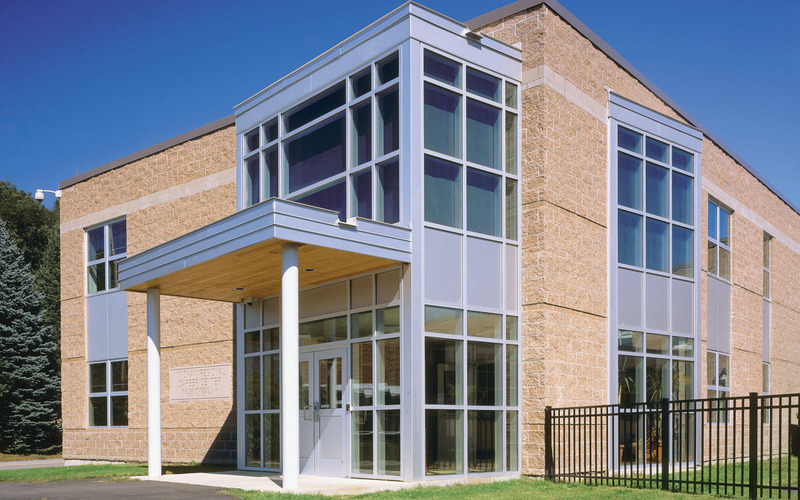 facility was renovated and expanded into a 340,000 sq.ft. campus. Design efforts focused on renovation, deferred maintenance issues and space and program deficiencies at the 50 year old school complex. 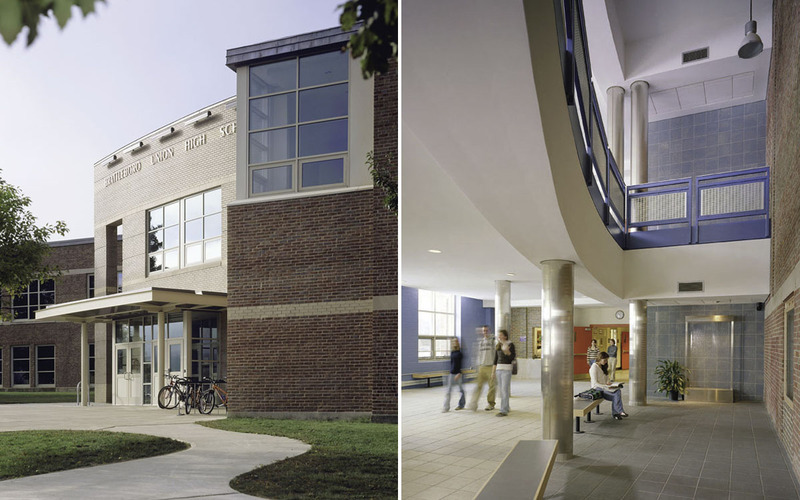 Functional and easily identifiable separate entrances were provided for all three schools. Extensive site improvements include new parking, tennis courts, softball and practice fields. A wood chip boiler was installed to address health and resource efficiency issues as they effect academic performance and environmental impact.